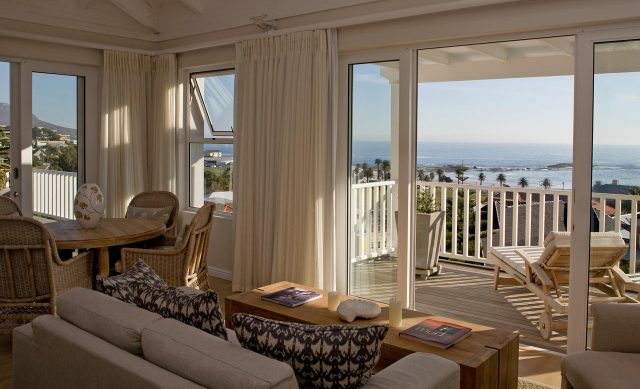 Just 300 meters from South Africa’s most glamorous beach (Camps Bay), Sea Five Boutique Hotel offers seven exclusive en-suite rooms,with clear, sweeping mountain and ocean views. 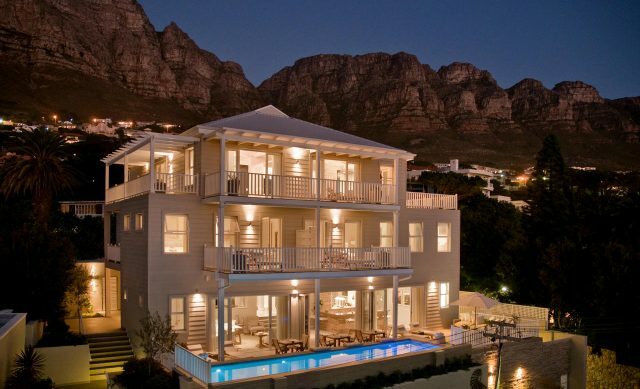 Aimed at the discerning traveler, Sea Five Boutique Hotel draws a comparison between Cape Town’s Atlantic coastline and the European Riviera. 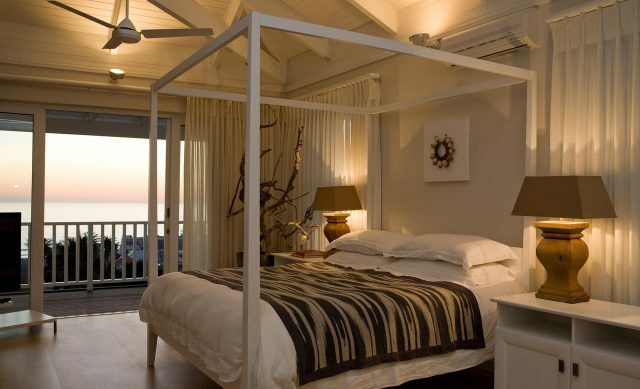 Not resting on the laurels of this spectacular location, Sea Five Boutique Hotel pays particular attention to even the minutest detail. 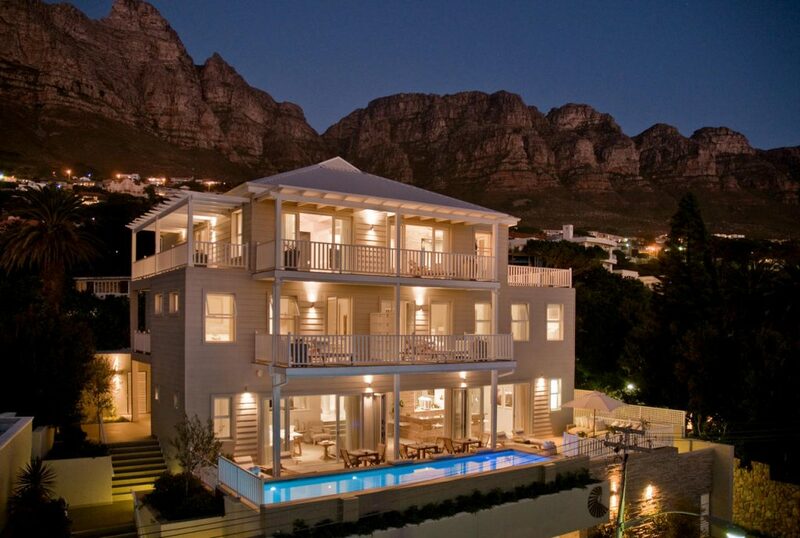 This is a ‘beach house’ with a difference. 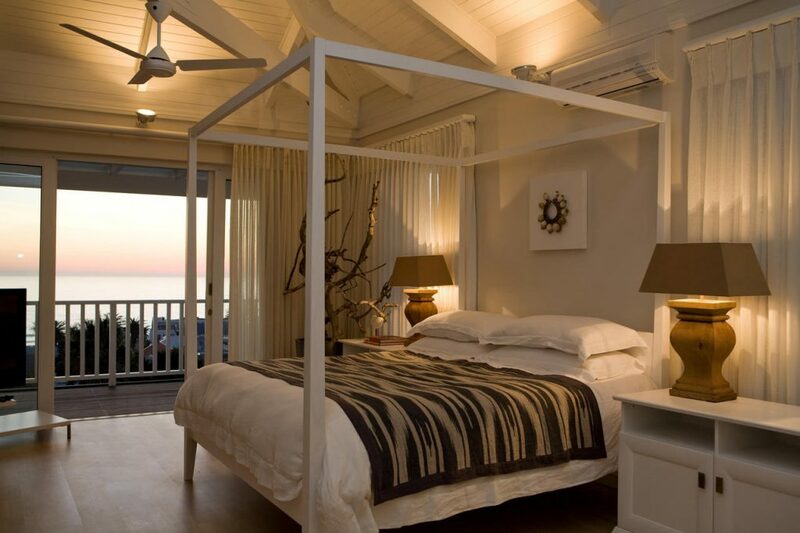 Each room has been individually styled by top South African interior designer, Francois Du Plessis. 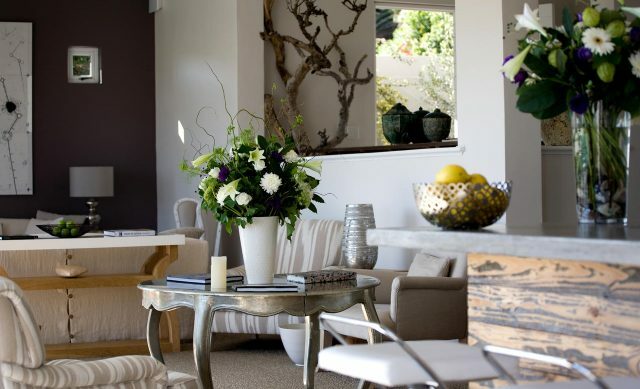 The result is an intuitive blend of Mediterranean and South African colours, an eclectic combination of nature and refined luxury. 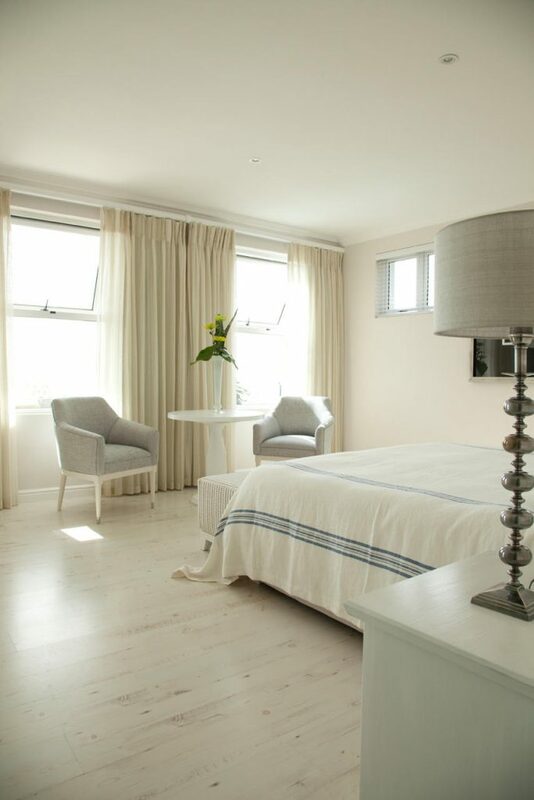 Guests can expect 100% pure linen sheets and waking up to the scent of freshly baked bread and croissants. 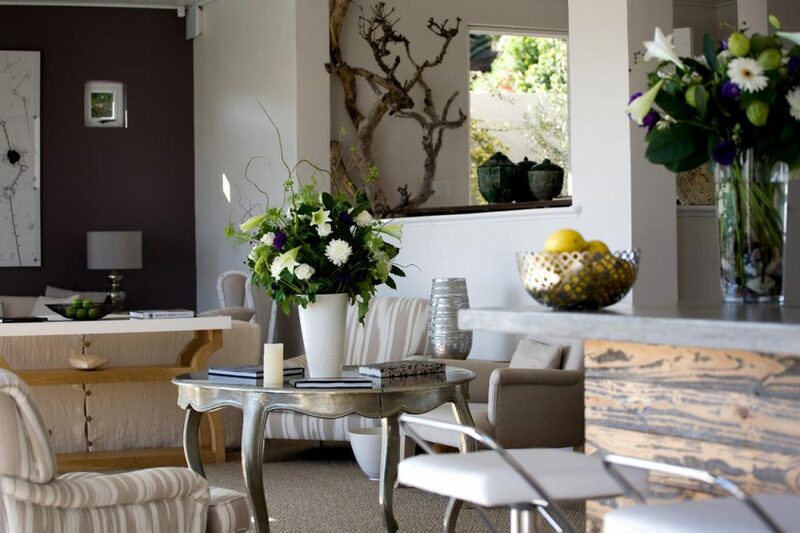 The serenity of the garden of olive trees, lemon, lavender and rosemary perfectly offsets the sociability of the pool and bar area. 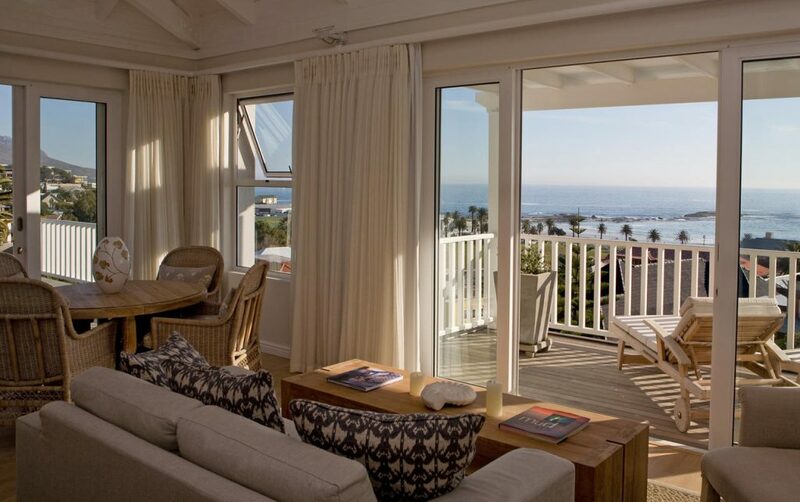 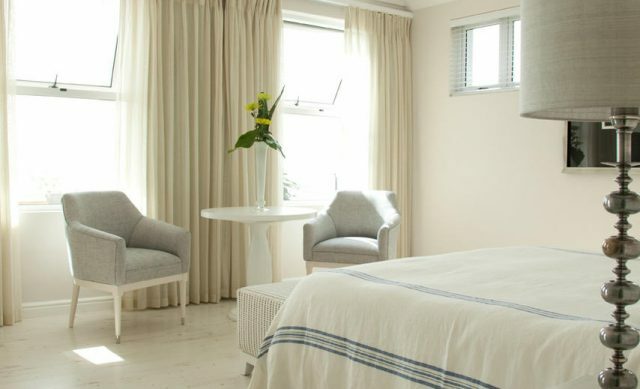 Sea Five boutique Hotel’s rooms all have private terraces; garden suites open out onto a secluded white-flowered oasis, while the large penthouse master suite boasts panoramic views of the surrounding Table Mountain, Twelve Apostles Mountain Range and Atlantic Ocean.